About a couple of years ago I was obsessed with reading all these reviews about different products and style. I was recommending things to others. I always liked talking about my experience with others, then started my blog. With my fulltime healthcare job it was hard in the beginning. However, with my passion for both, I started to find time for both. I named it All About Me because it is about looking things relative to our lifestyle from my prospecting. Now, I have the love and support of so many wonderful readers and couldn’t be more thankful than that. Create Connection: I know that I am the millionth person saying this but the key to the success of your blog is creating the connection. Your blog will not be successful in a week or month. It requires connections. Follow other people’s blog, comment. Create connection through Facebook, Instagram, Twitter, and Pinterest. The Social Media Networks will me key to followers. Use word of mouth to bring traffic to your site. My dad used to have a restaurant and I remember having to drop menus at places. Think of this something like that. You need to market yourself to bring traffic to your site. In the process, you will make great friends. 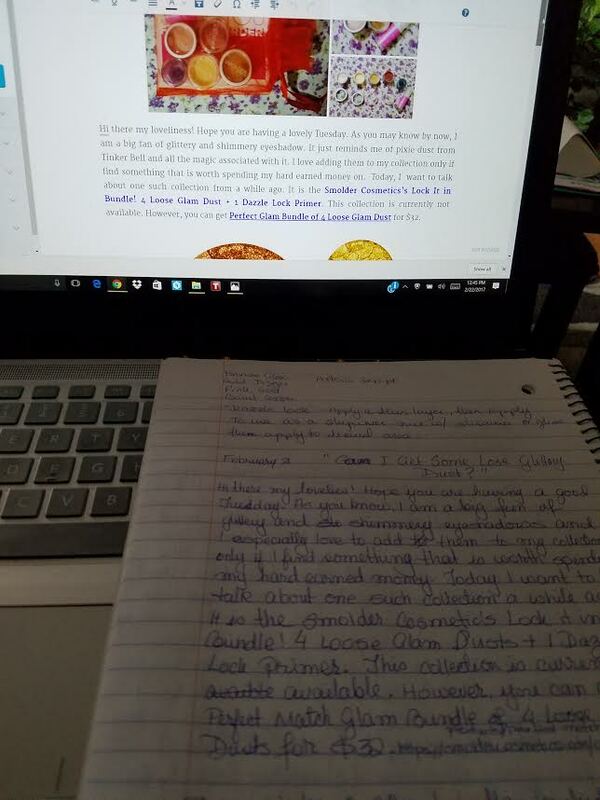 Going to other bloggers site I have come across some blog site and have learned so much reading some great post. Hence, not only to build connection but to build a wonderful friendship in the process. Work For It: You really have to give it your all it order for your blog to succeed. Trust me I have seen it happen. Due to some hardship, I could not give time to blogging for more than six months and my blog lost traffic. However, I have constant planning and working hard each and every day I have seen a big difference. If you put in the hard work. However, I am nowhere near where I want or even need to be in terms of followers. However, there is a quote I have followed since Junior High, which kept me going even through tough times, “And miles to go before I sleep, and miles to go before I sleep”. I am not doing this for money. I did not start this for money. One thing that I really liked what lifewithlilred said, if you are doing this only for money than I wouldn’t quite your day job. Be Yourself: This is the crucial part of any blog. There are hundreds of blogs out there. What makes your blog unique. DO NOT copy and paste from other. Let the other bloggers inspire you, but just BE YOURSELF. Let your unique self shine through your blog. Your readers your love your for your unique qualities. Don’t just be another number. Stand out in the crowd and your readers your love your for that. 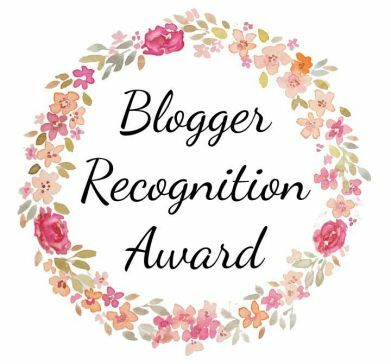 Once again, thank you to Sarah for the nomination for the Blogger Recognition Award and I can’t wait to continue to read your wonderful posts! I want to hear from all of you, so leave me a comment and let’s chat! This entry was posted in Awards, Other, Uncategorized and tagged Awards, blog, Blogger Award, Blogger Recognition Award, Bloggers, Lifestyle, Lifestyle blog by allaboutme31. Bookmark the permalink.